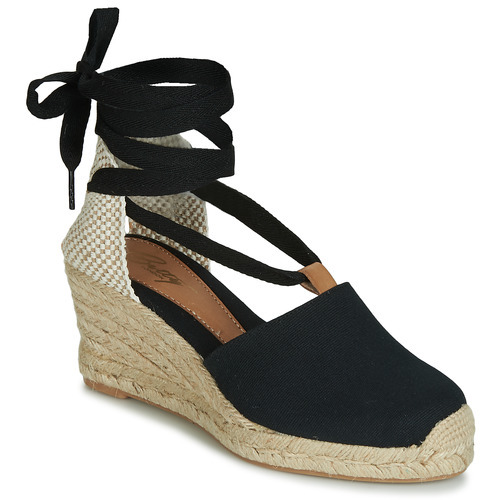 If you are looking for a great pair of sandals, this Betty London pair is for you! We love the natural fabric upper and rubber sole. The perfect complement to a summer outfit!